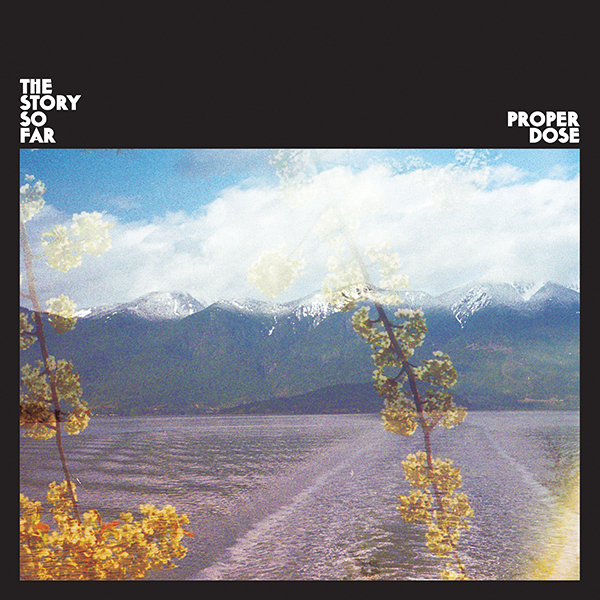 Out September 21 on Pure Noise Records, 'Proper Dose' shows just how much The Story So Far have grown both as people and musicians. They take bold creative leaps, finally making the record that they’d always wanted to. “This one, all the way through, I just think it’s leaps and bounds ahead of anything we’ve ever done.” says Cannon. As is the case with every The Story So Far album, guitarist Kevin Geyer and drummer Ryan Torf shepherded the creative direction. 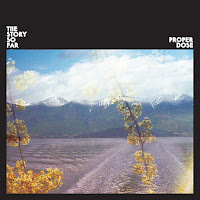 “We didn’t really have a deadline,” says Geyer, “And the biggest enabler of us getting the record to where we wanted it was having time to work on it.” Over the course of a full year, Geyer and Torf shaped the songs that would become the backbone of 'Proper Dose', often starting them on instruments like the wurlitzer or synthesizer before bringing them to the rest of the band. 'Proper Dose' makes full use of those influences, allowing the band to push themselves to into new spaces while bringing their fans up to speed on everything that’s happened in the past three years. Cannon says the question the band kept asking themselves while making the album was, “How do we stay the same but get better?” The answer was found by never settling, opting instead to push the songs into spaces that felt exciting and new. 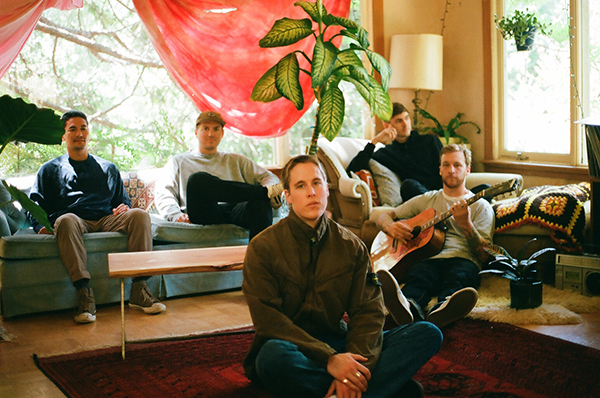 “It was a challenging process,” says Torf, “But it was a very rewarding process.” The culmination of that effort can be heard in songs like “Take Me As You Please” and “Let It Go”, where The Story So Far builds orante pop songs that retain the energy and urgency of their early work. Aided by the mixing of Eric Valentine, who has worked with bands like Third Eye Blind, Queens Of The Stone Age, and countless others, 'Proper Dose' became a cohesive album by effectively uniting the band’s past with their present. Cannon’s voice remains anthemic, but his range has expanded along with the band’s sonic palette. Geyer and guitarist Will Levy compose parts that are nuanced and evocative, allowing the the rhythm section of Torf and bassist Kelen Capener to wander more than ever before. Using a diverse set of reference points, the songs explore new directions, be it the Oasis-indebted “Upside Down” or the electronic-flecked “Line”. At its core, 'Proper Dose' is about finding balance between the person you were and the person you wish to be, and it shows the band working to bridge that gap. It’s a brave record, the kind that sees The Story So Far showing their fans just how far they’ve come and inviting them to go on the journey with them.